It's a harsh world for Technomancers. 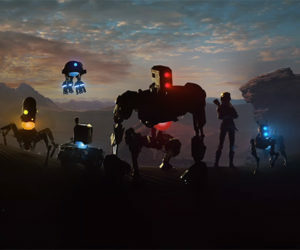 To combat the deadly environments of Mars, you'll have to utilize all the tools at your disposal. From diplomatic or stealth approaches, to embracing your Technomancer powers and leaning on your companions, learn what it takes to survive Mars. 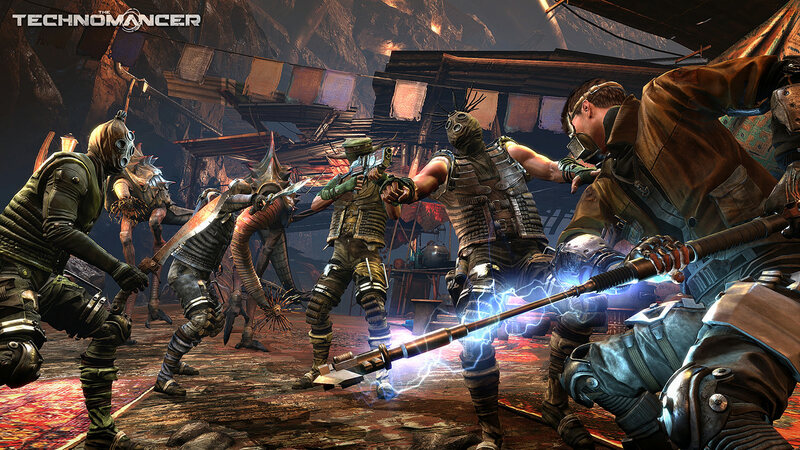 The Technomancer is set to release on June 28th for Xbox One and PlayStation 4.